The public open house for the newly renovated Freiberg Germany Temple will wrap up this Saturday, with the temple scheduled to be rededicated on September 4. Originally dedicated on June 29, 1985, by President Gordon B. Hinckley, then second counselor in the First Presidency, the Freiberg Temple was the first temple built in a communist nation (German Democratic Republic or East Germany) and the first built on German soil. 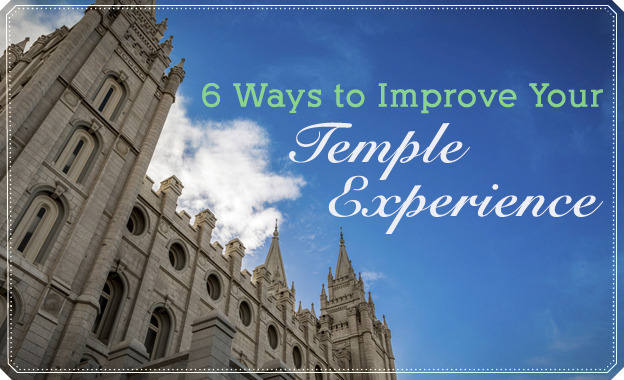 The temple was rededicated in 2002 by President Gordon B. Hinckley, then the prophet, after extensive renovation. The temple was closed again on February 9, 2015, to undergo another renovation. Take a virtual tour of this incredible temple with this video created by Daniel Smith from Messages of Christ.